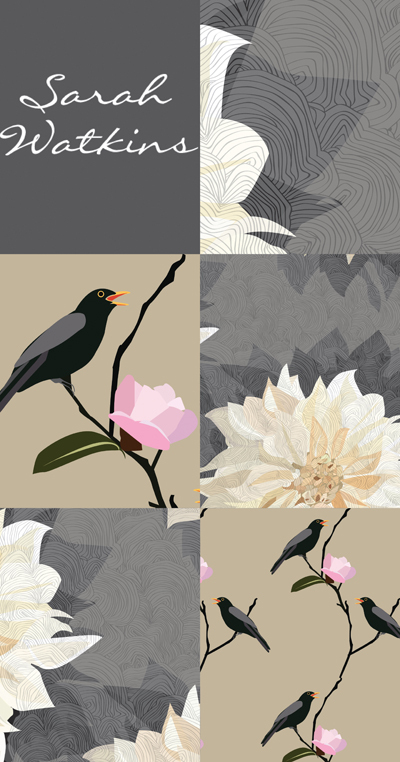 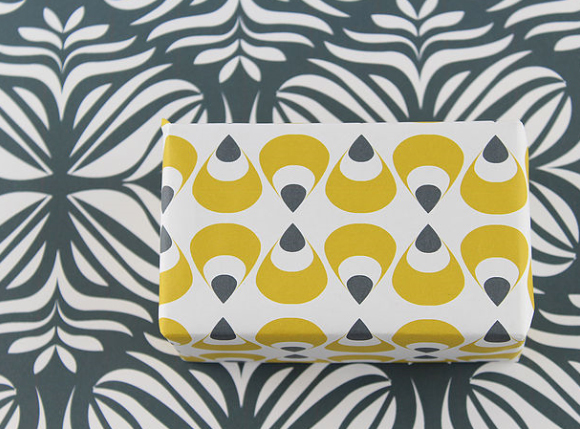 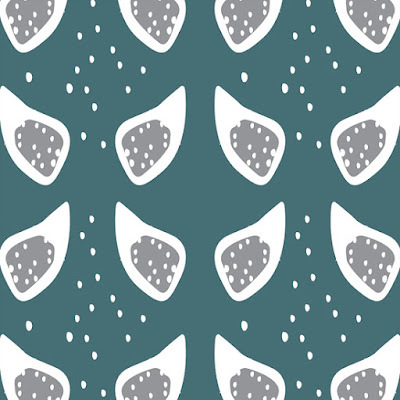 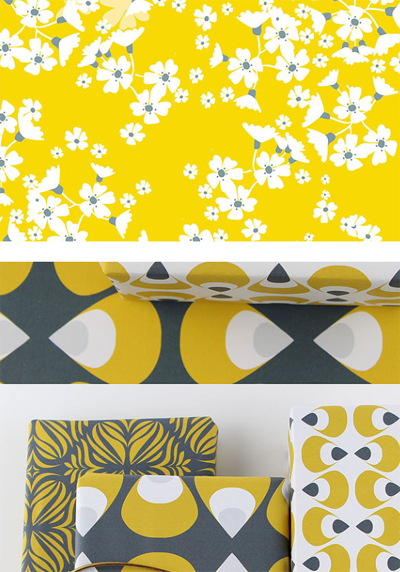 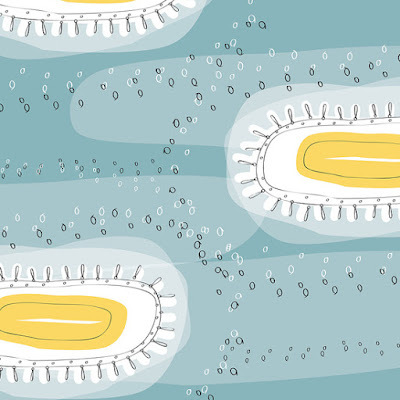 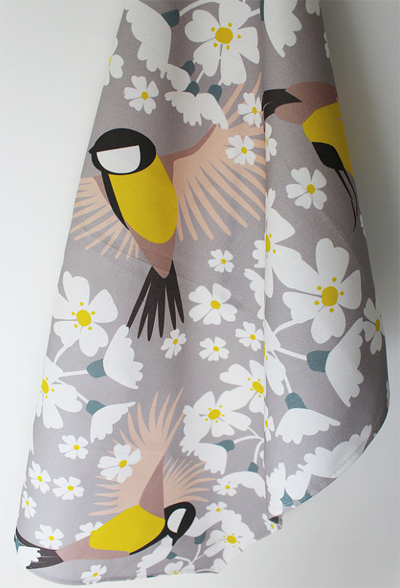 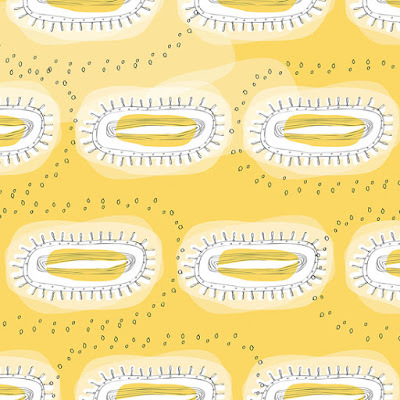 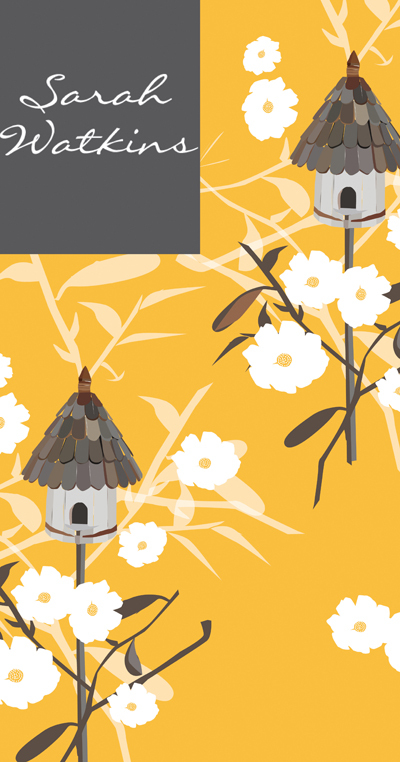 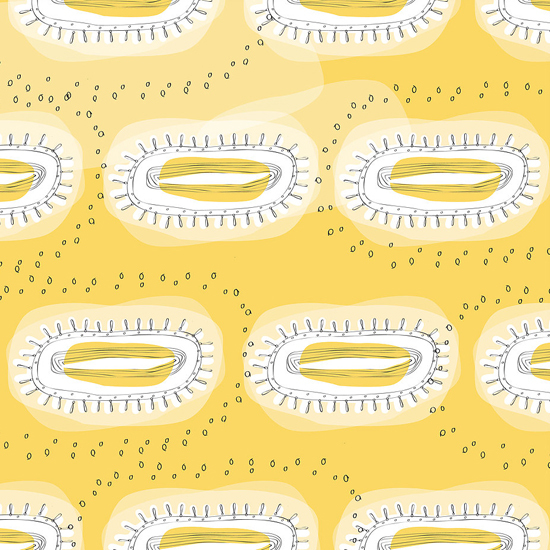 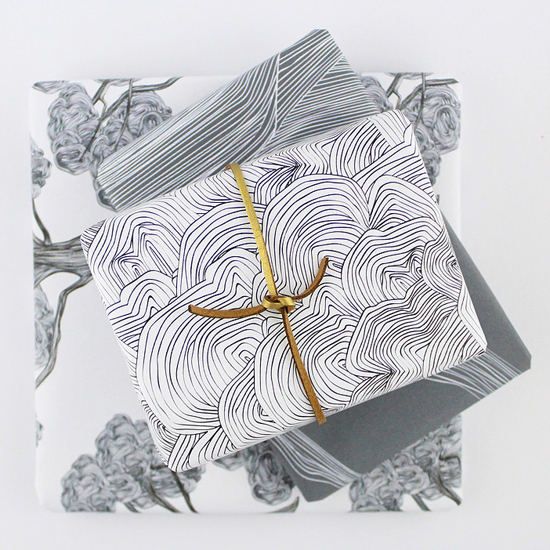 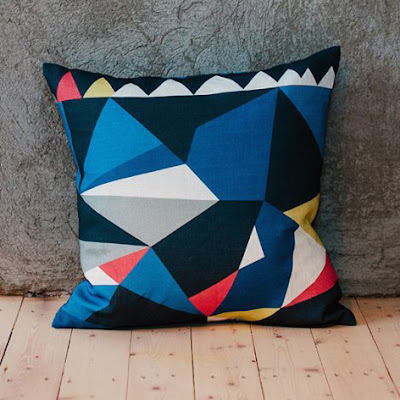 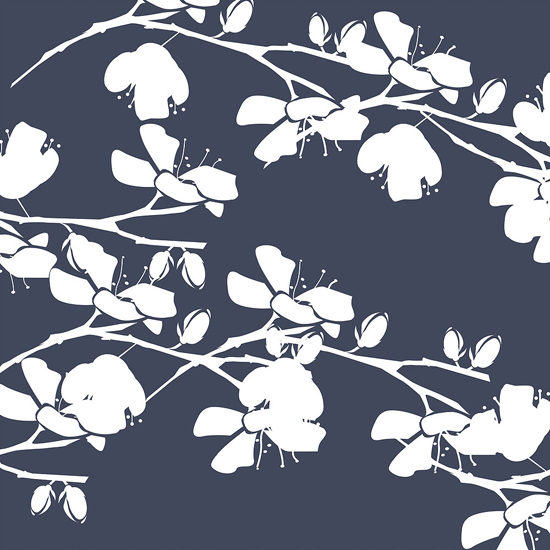 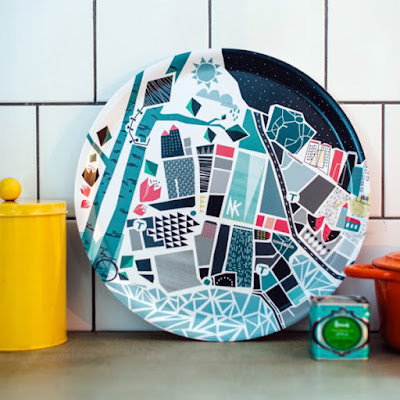 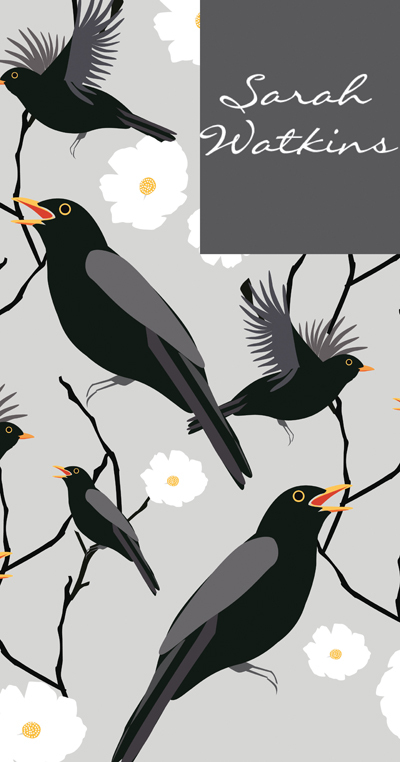 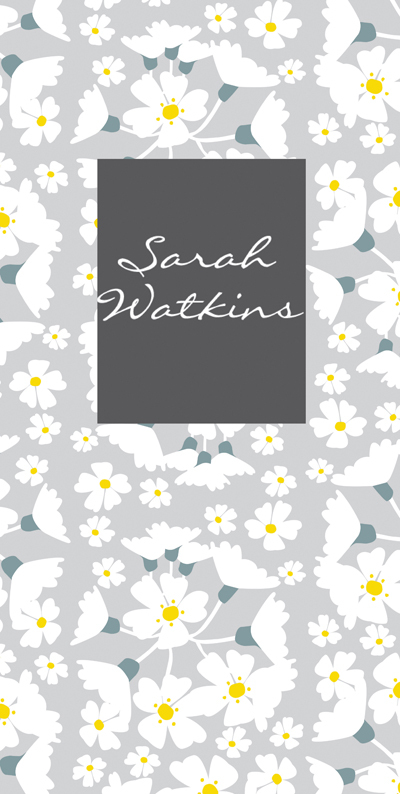 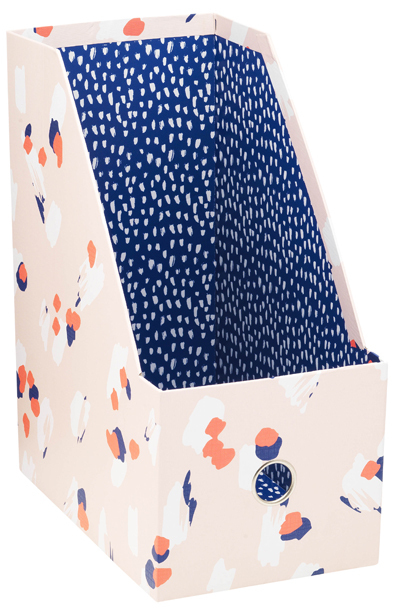 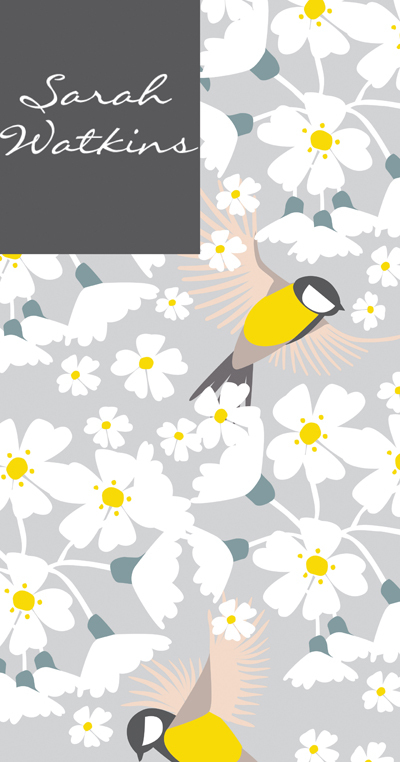 Sarah Watkins is a surface pattern designer based in Skipton, North Yorkshire. 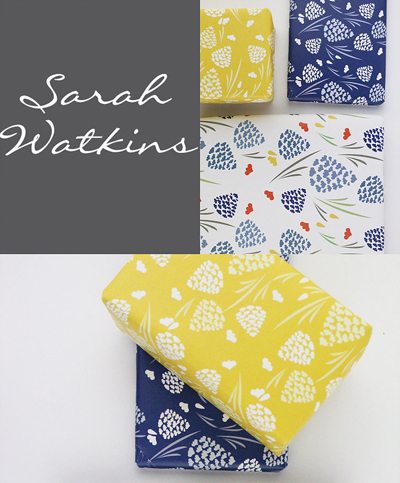 Sarah has been working in design for over 27 years designing everything from furniture and home textiles to greetings cards and gifts. 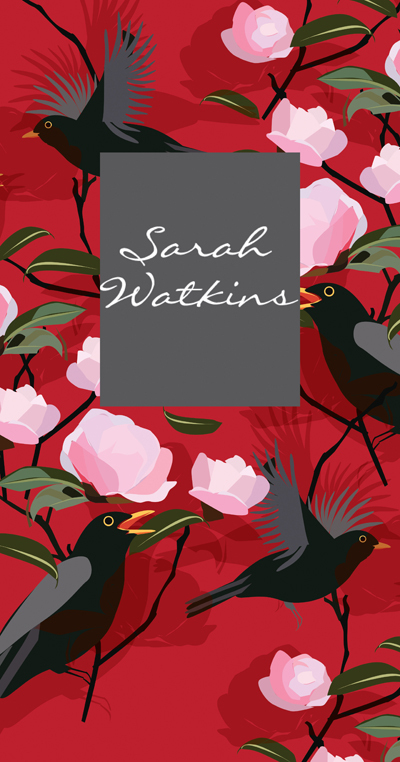 Sarah is available for freelance commissions and is always keen to hear from any prospective clients for her beautiful designs. 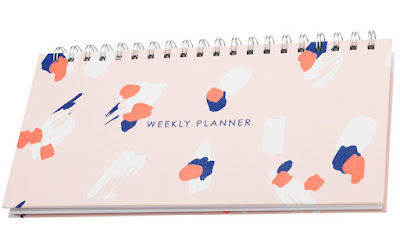 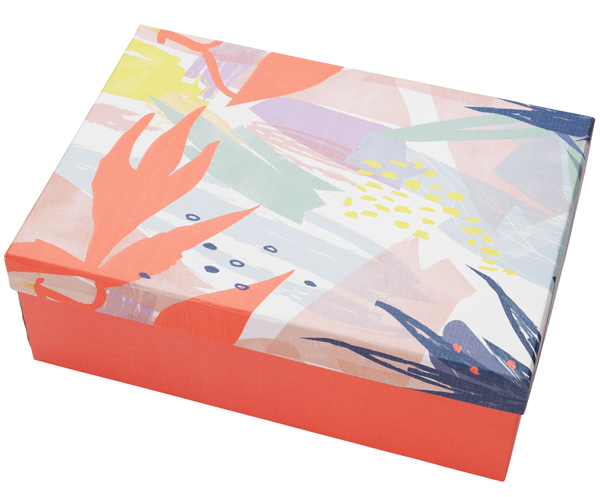 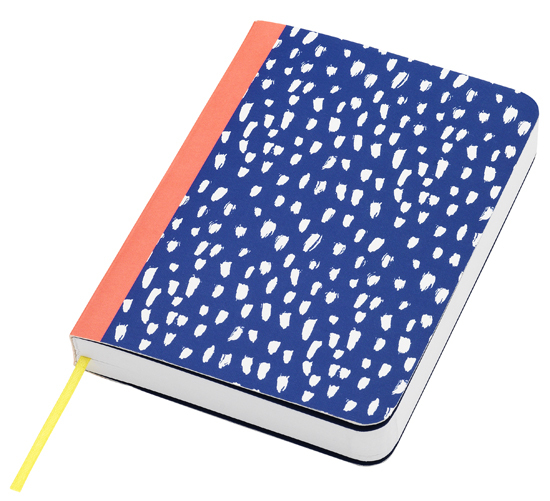 I love these colourful new stationery pieces from Sainsbury's. 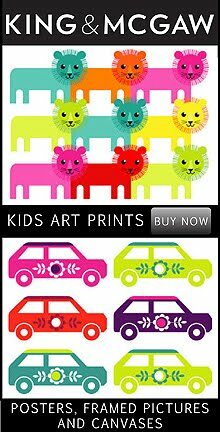 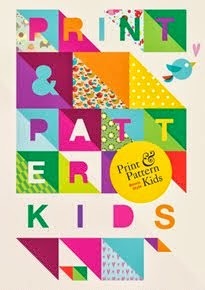 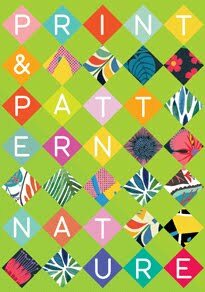 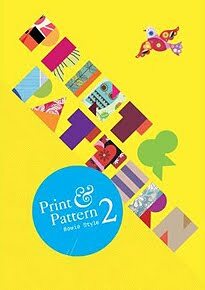 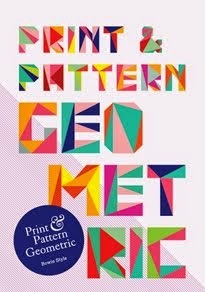 They are part of the Sainsbury's Home collection 'Printmakers' which you may remember was a theme from Summer 17. 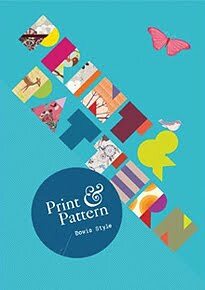 The designs are loose and painterly with three prints floral, dash, and animal all in a bright palette of blue, red and yellow. 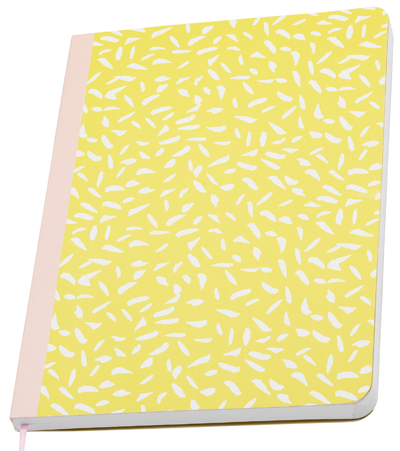 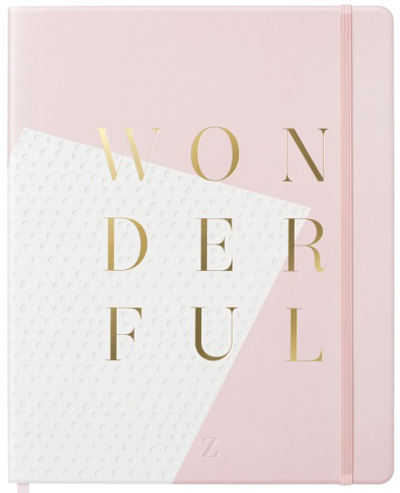 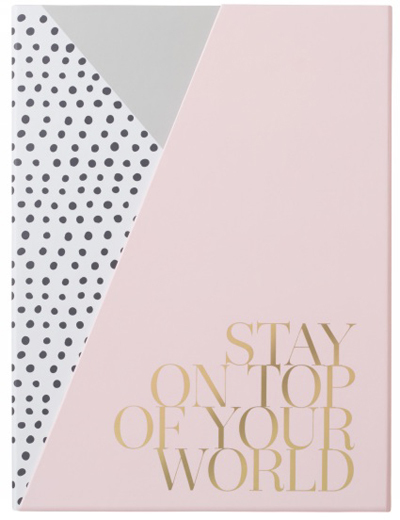 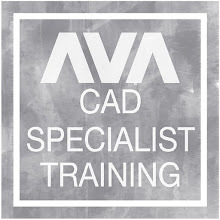 Products include notebooks and storage files. 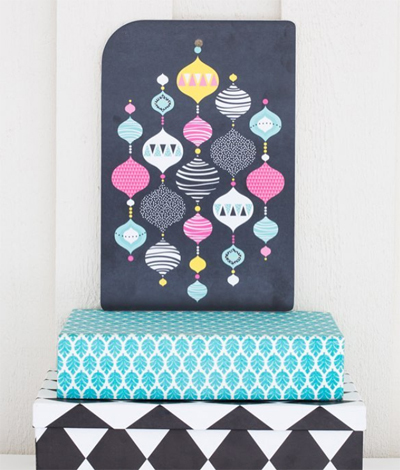 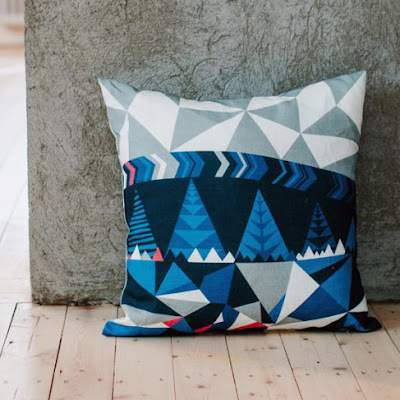 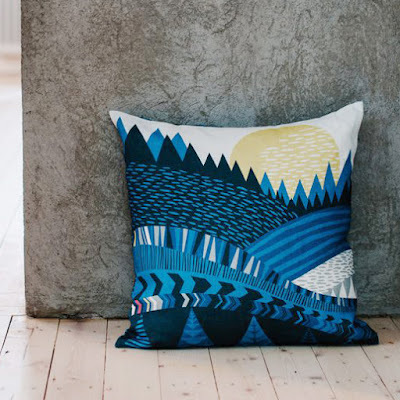 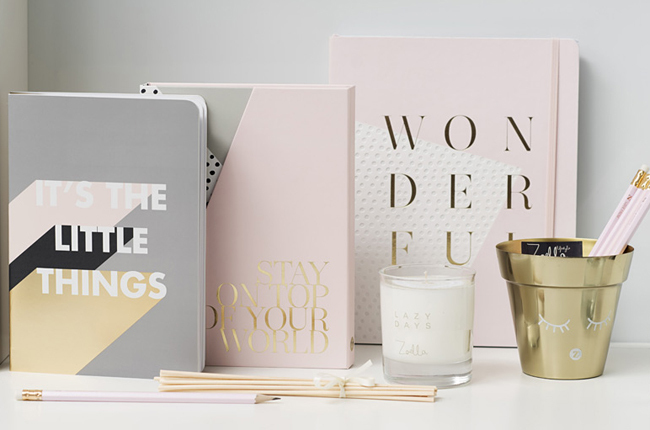 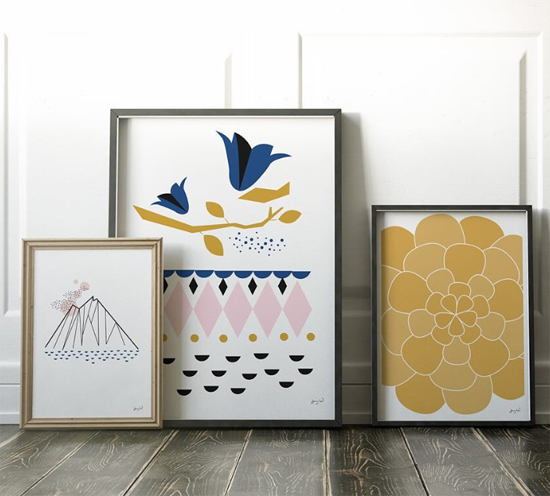 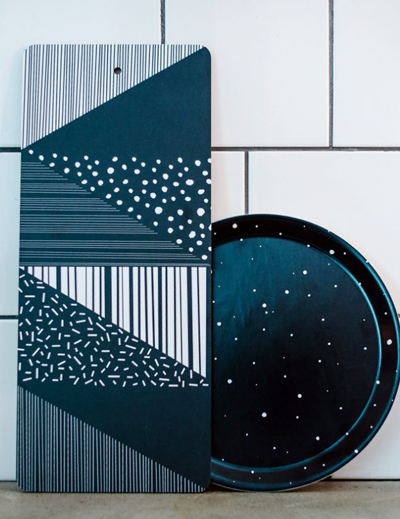 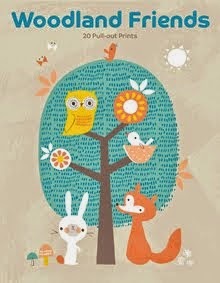 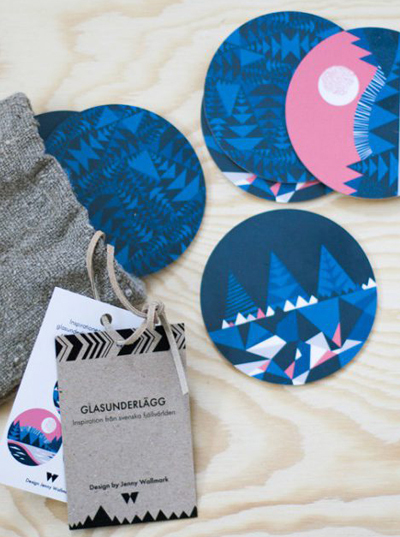 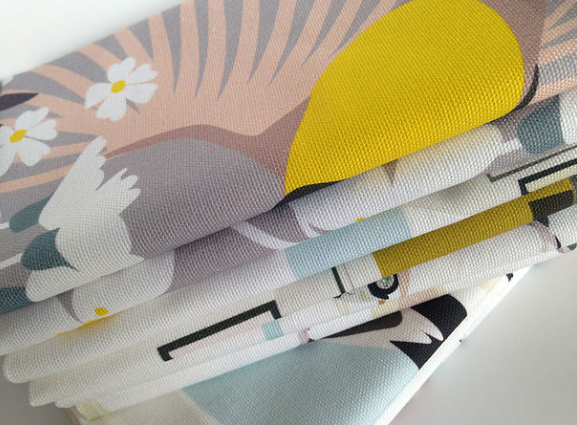 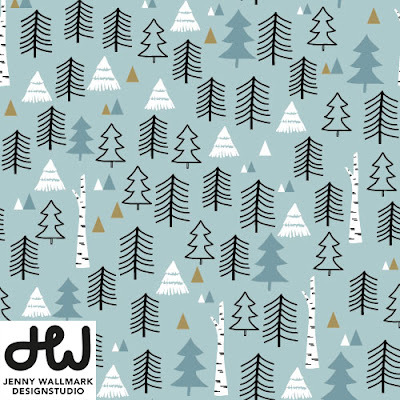 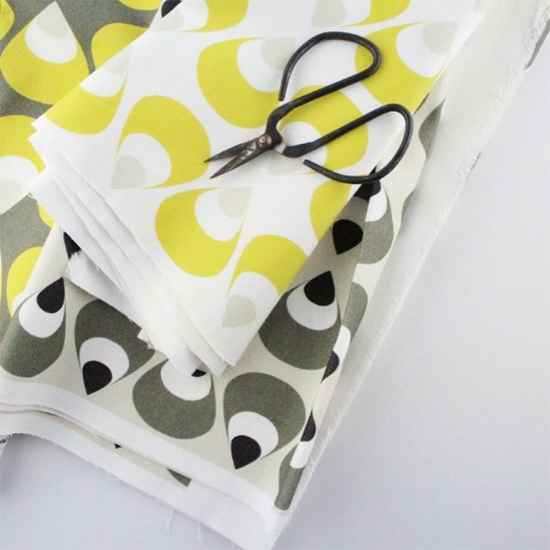 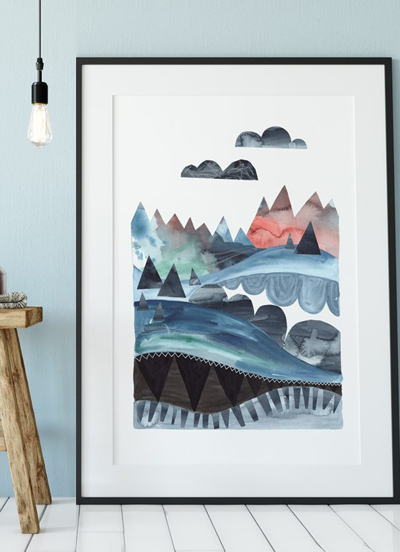 These beautiful Scandinavian designs are from the Jenny Wallmark Designstudio based in Sweden. 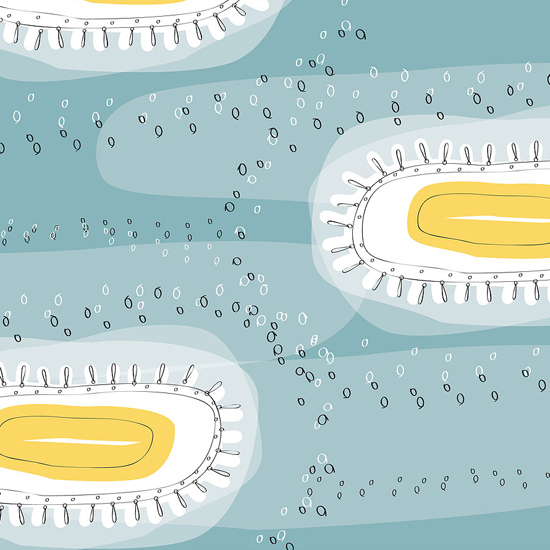 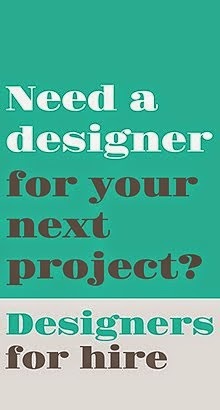 Jenny works on all kinds of design projects from magazine illustration to surface design for kitchenware. 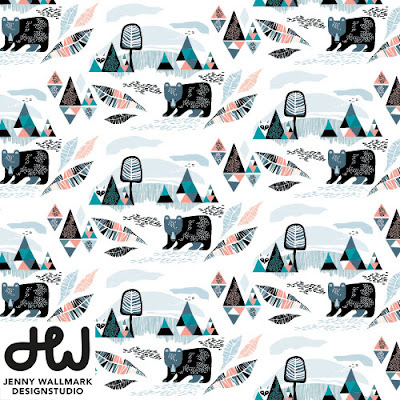 I particularly loved her cushion designs in her webshop which you can see posted below or to find out more about Jenny Wallmark and inquire about freelance commissions you can go online here. 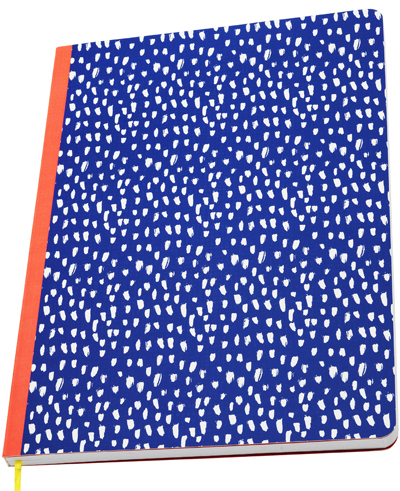 UK company Wh Smith (currently celebrating 225 years in business!) 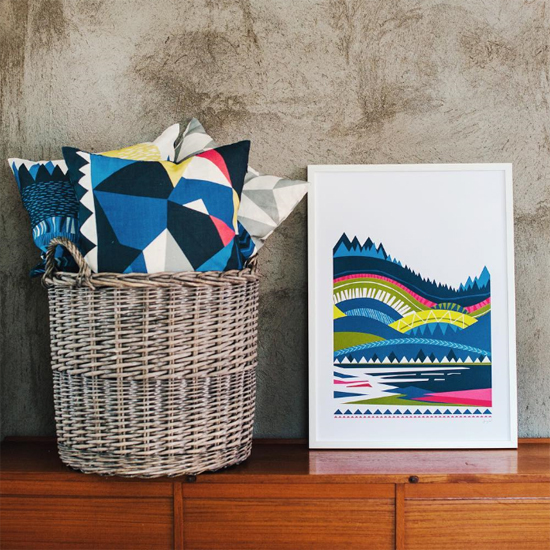 have produced two ranges that caught my eye recently. 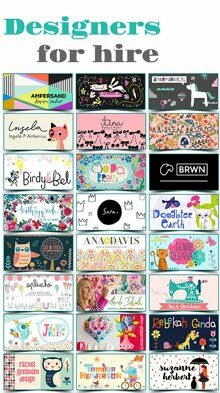 The first is the floral 'Mia' collection and the second a cute cats range called 'Me Wow'. 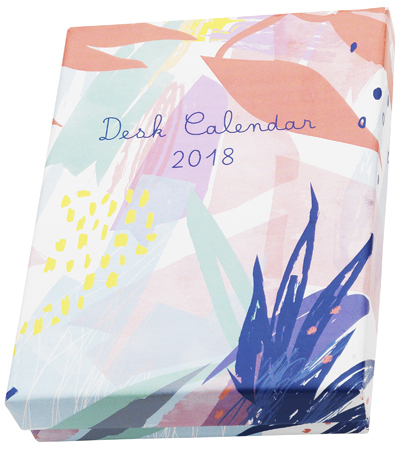 I popped into a local store to photograph them along with a few other greetings cards and 2018 diaries. 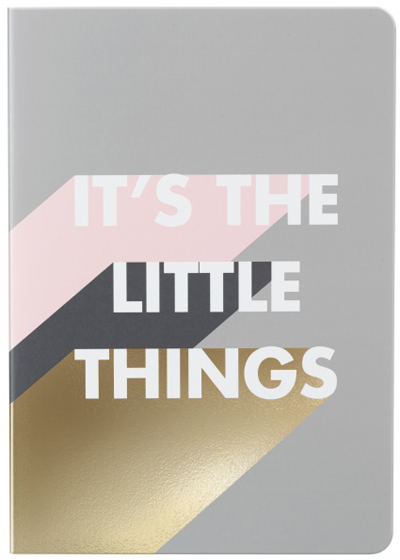 I also wanted to flag up the new 'Zoella Lifestyle 'range at WH Smith. 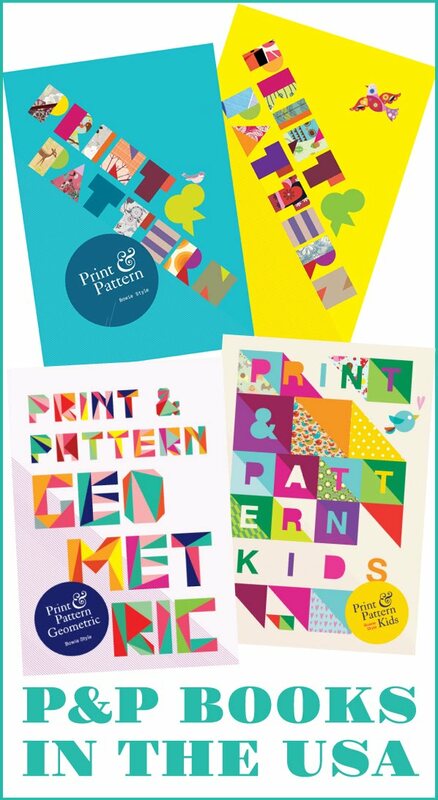 They didn't have these in my local branch but discovered them WH Smith blog here.